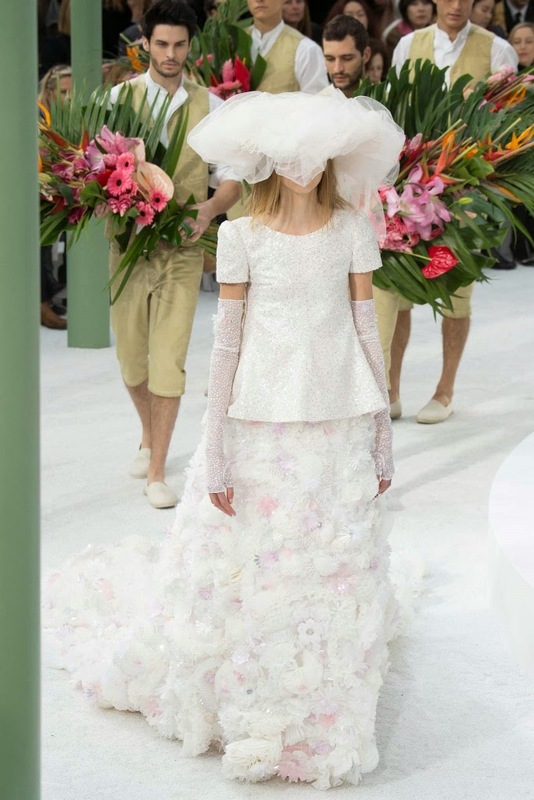 The Chanel Spring 2015 Couture Collection, presented on January 27, 2015. 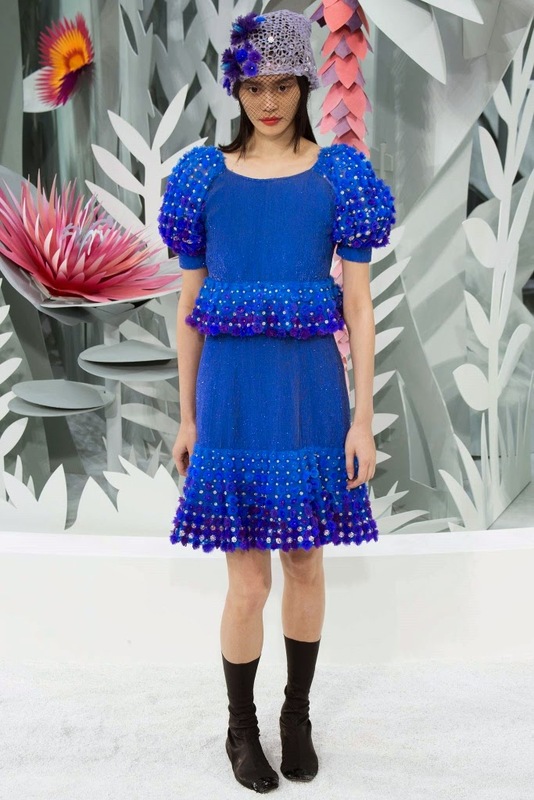 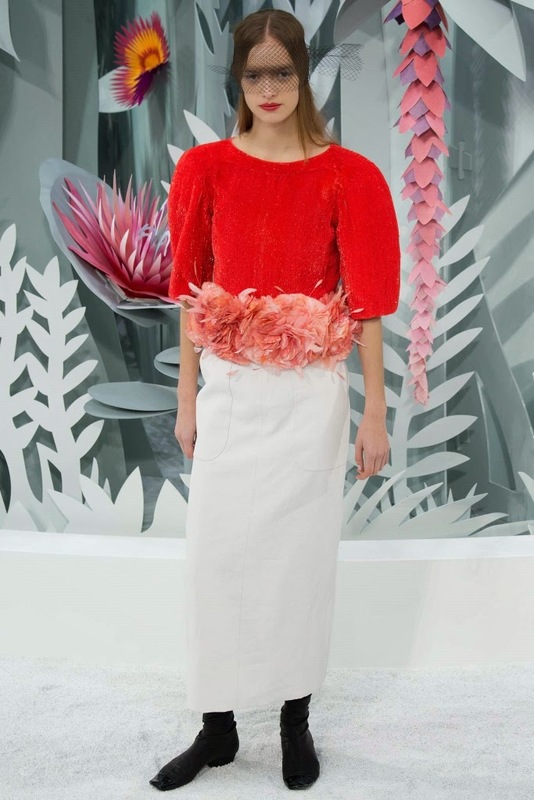 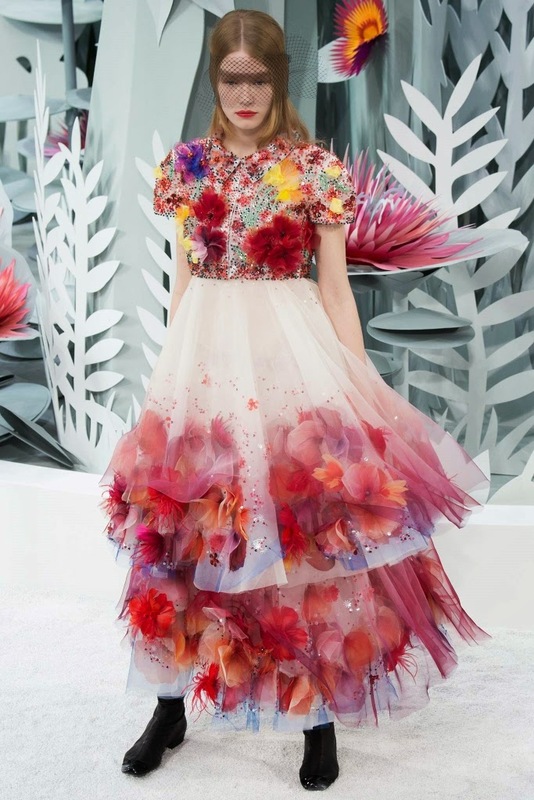 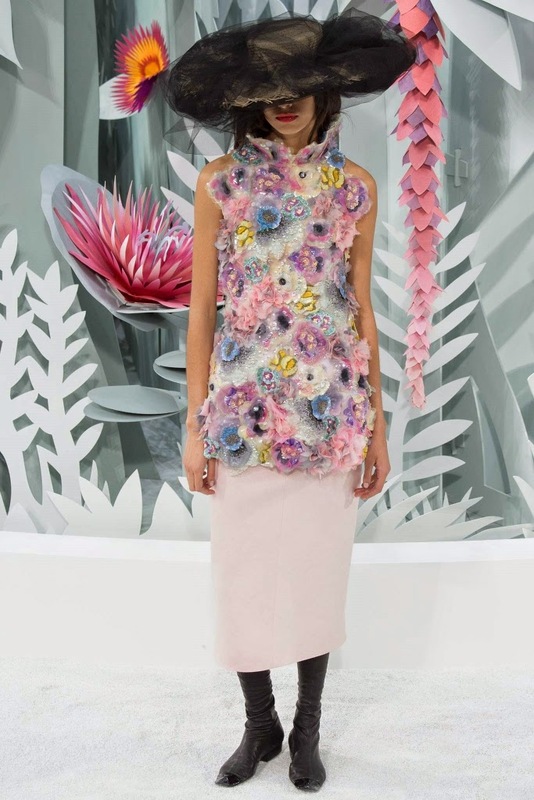 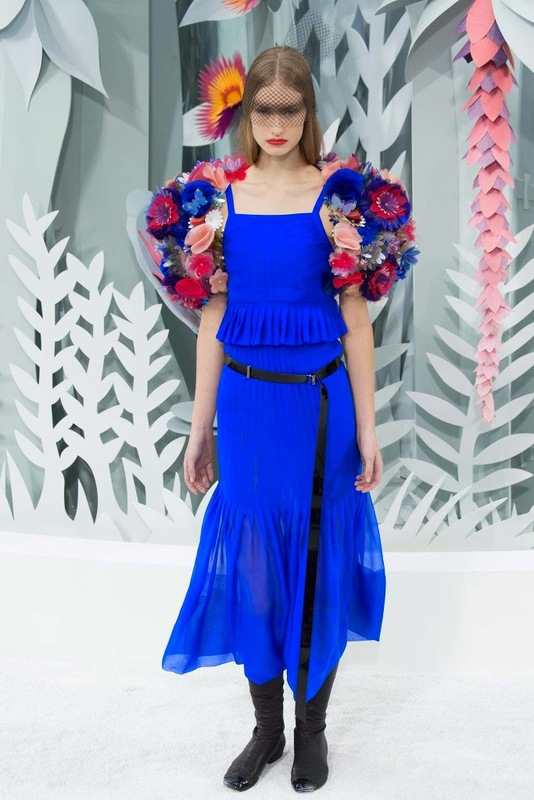 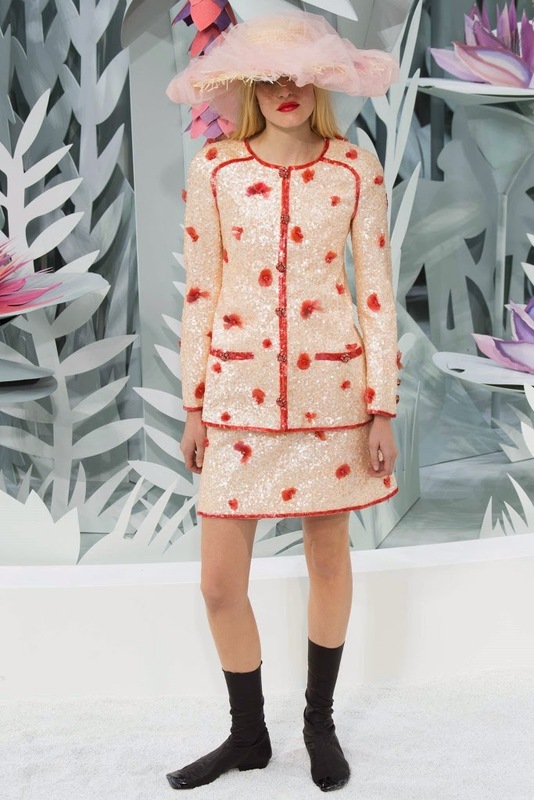 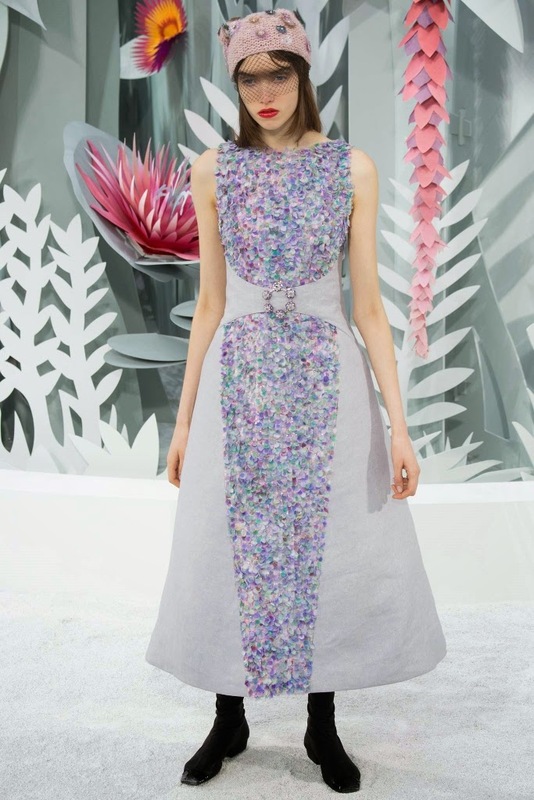 To see the complete Chanel Spring 2015 Couture Collection, click "READ MORE" below. 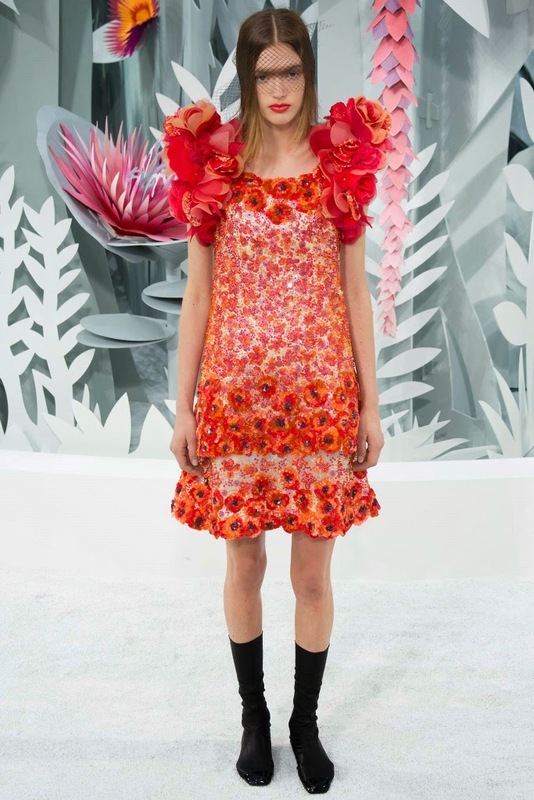 Molly Blair closed the show!